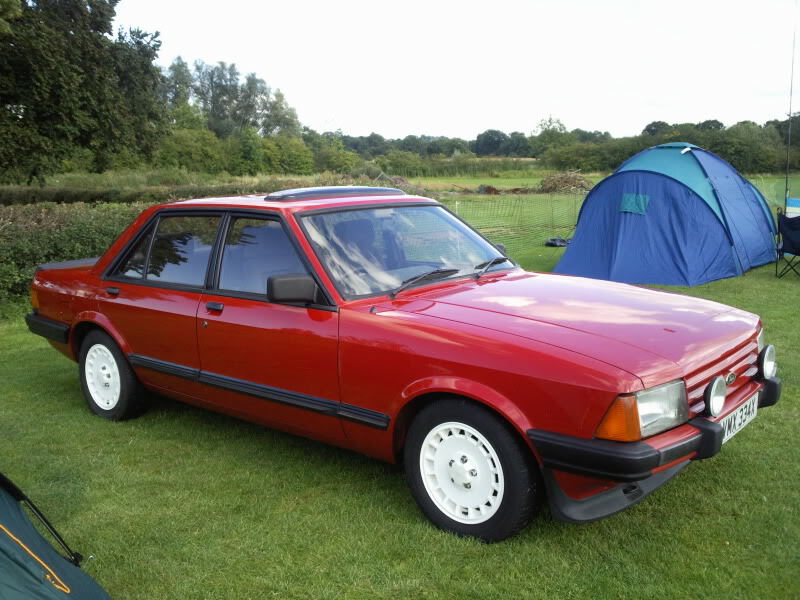 Hi guys , I have a 1983 MK2 granny Ghia X 2.8i and am looking to spice her up a bit, looking for any sites ,info and pics from granada ghia interiors. Any upgrades people have done to theirs or any sites that have built panels and enclosures. Also looking for a site that does the wood covering s and cappings for the dash, they must be out there somewhere? Any help, info or pics would be very helpful .